The Church of Scientology has launched a comprehensive repository of information on religious freedom for students of religion, public officials and anyone seeking to further their understanding of this cherished right. Groundbreaking Book-on-Film Answers the Question "What is Scientology?" 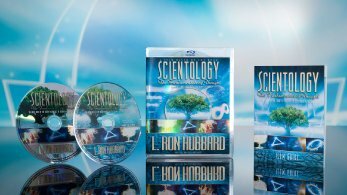 To address unprecedented worldwide demand, Scientology: The Fundamentals of Thought, L. Ron Hubbard’s first book on the theory and practice of Scientology, is now available as a groundbreaking 90-minute book-on-film. 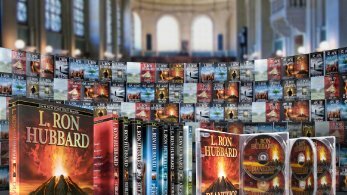 The Church of Scientology announced the milestone release of the Chinese translation of the fundamental works of Founder L. Ron Hubbard, comprising 18 books and 284 recorded lectures. 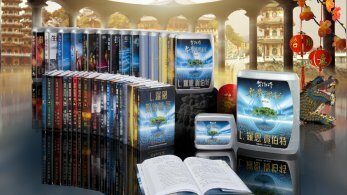 The release makes core Scientology Scripture accessible to the world’s Chinese speaking population for the first time. The translated materials are part of preparations for the opening of the first major Church of Scientology in Taiwan, scheduled for fall 2012.